Your Move estate agents Broadstairs is located in a prominent position in the main High Street, which is within 200 metres of Broadstairs railway station and within 1/2 mile of Broadstairs seafront. 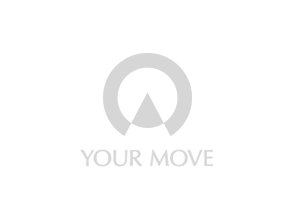 Your Move Broadstairs can offer a one-stop shop and can assist with all your property needs. We can assist with buying, selling and letting your home. With a varied selection of properties available, from character fisherman's cottages and detached Edwardian homes to modern family homes and prestigious cliff top dwellings. Broadstairs has something to offer for everyone. Popular for holiday homes and those looking to relocate from London, retirees and first time buyer alike. Read our guide to Broadstairs to find out more about the area and property market.